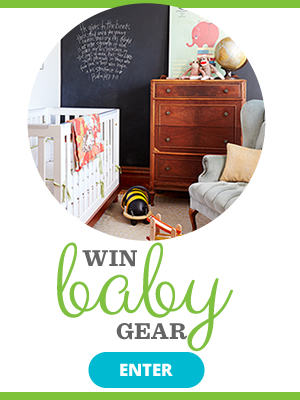 Ever wonder what it's like to give birth? 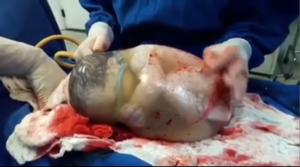 Here you can watch real-life birth videos including, vaginal births, c-sections, home births, and water births. 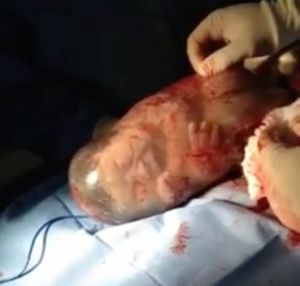 The video captures a rare case of a baby born with its amniotic sac still intact. 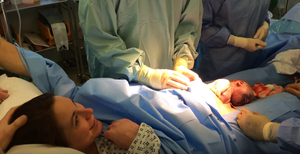 This amazing video captures the moments after an en-caul birth. "I Put My Birth Video on YouTube"
One mommy/vlogger uploaded her birth video on YouTube--here's what happened after. 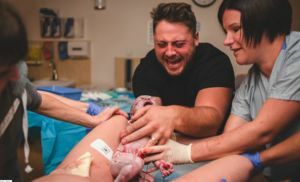 A birth photographer captured the moment this dad caught his son, and the result will make you sob.